Vancouver Island Youth Dance Theatre Assn. Dancestreams is a pre-professional youth dance company dedicated to fostering excellence in talented Vancouver Island dancers. By providing extraordinary and unique training and performance opportunities of the highest standards, Dancestreams encourages and supports gifted dance students to achieve their full potential. Dancestreams provides a rigorous 'professional' environment with a comprehensive program developed by Dancestreams' Artistic Director and staff. Through residencies with guest artists and choreographers the Company also draws on experienced talent and skills of some of Canada's top dance professionals. 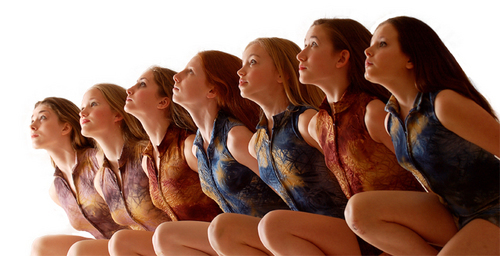 Dancestreams accepts talented young dancers from all over Vancouver Island by audition only. 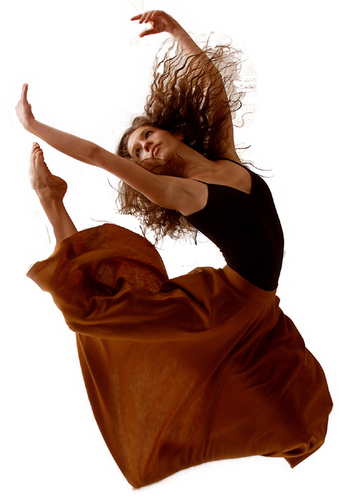 Dancers must have a demonstrated strong commitment to dance and a desire to work in a professional environment. There are Junior and Senior Programs within the Dancestreams Youth Company. Junior Program dancers are between 11-14 years of age, while Senior Program dancers are between 13-19 years old. Dancers continue to train in their home studios during the week and come together every Sunday between September and the end of May. The Junior Program meets for approximately 3 hours, while the Senior Program meets approximately 6 hours. Over the years Dancestreams, has performed and will continue to perform, for audiences in schools and for the general public in a multitude of Vancouver Island communities - Campbell River, Courtenay, Port Alberni, Ucluelet, Tofino, Parksville, Nanaimo, and Victoria. Contact Vancouver Island Youth Dance Theatre Assn.